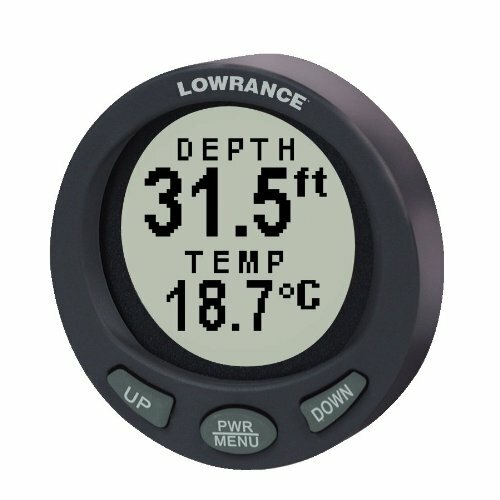 The Lowrance LST-3800 depth gauge in-dash depth sounder is a1-3/8" diameter, 60 x 60pixel LCD that fits a 2-1/8" opening and comes with a transom mount 200KHz transducer. The Depth Sounders from Faria offer a 199 foot (61m) depth capability with an automatic gain control, backlighting for maximum night vision keel offset, and deep and shallow water alarms. Depth can be read in meters and feet. With its oversized back-lit display, depth can be easily read in any condition. Audible and visual alarms lets the boat know when a shallow or deep water condition exist. 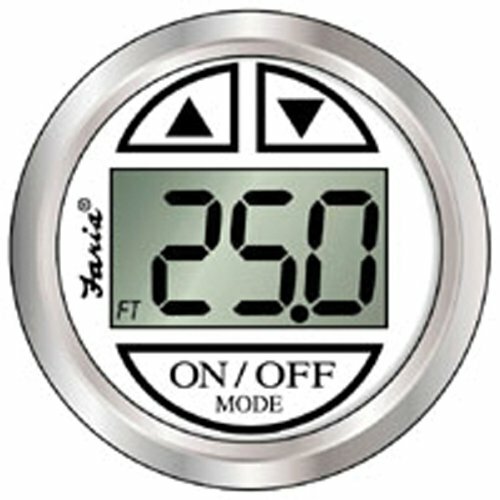 A programmable keel offset lets you adjust the offset from the keel at the display. Fits a standard 22-1/16" gauge hole. 1 year warranty. The Depth Sounders from Faria offer a 199 foot (61m) depth capability with an automatic gain control, backlighting for maximum night vision keel offset, and deep and shallow water alarms. Depth can be read in meters and feet. 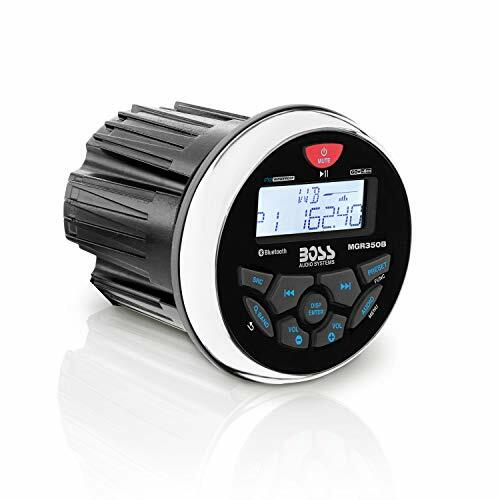 With its oversized back-lit display depth can be easily read in any condition. 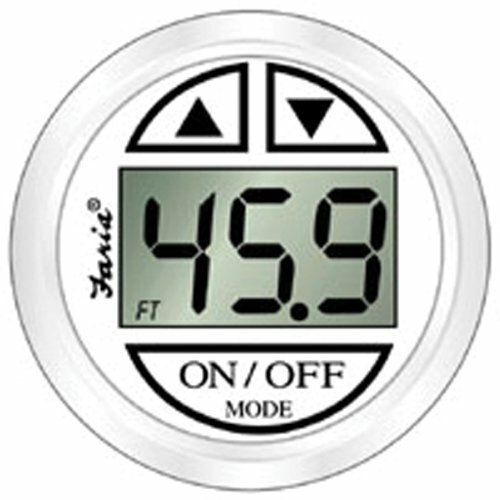 Audible and Visual alarms let the boater know when a shallow or deep water condition exist. A programmable keel offset lets you adjust the offset from the keel at the display. Fits a standard 2-1/8" gauge hole. 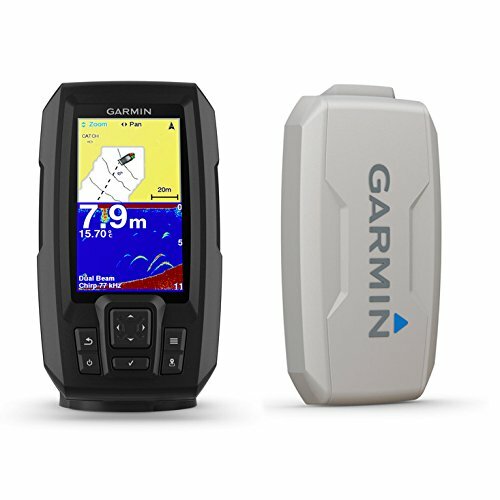 Dragonfly Pro combines GPS navigation with Raymarine's advanced dual-channel CHIRP sonar. 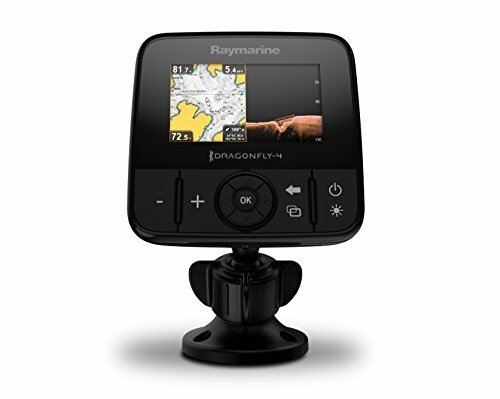 Dragonfly Pro will change your underwater view and maximize your time fishing with Raymarine's wide spectrum CHIRP technology. Easily identify fish and underwater objects with photo-like sonar images from the DownVision channel and target fish with the conventional CHIRP sonar channel. A built-in 50-channel GPS delivers precision guidance and built-in Wi-Fi lets you stream live sonar right to your smartphone. Crest the waves while enjoying your music with the BOSS Audio MGR350B Weatherproof Gauge Mech-Less Digital Media Player. Turn on the Weather Band/AM/FM radio, hook up your smartphone or MP3 player through the Auxiliary input or plug into the USB port to charge or play USB-connected devices. Bluetooth technology lets you stream audio apps like Spotify and Pandora. Change up the sound with the Preset EQ. With an IPX Rating of 6, state-of-the-art weatherproofing materials and special UV protection coatings, the MGR350B resists corrosion and is protected from the elements. Keep your tunes flowing with the Boss Audio MGR350B. For further product details, please scroll down. 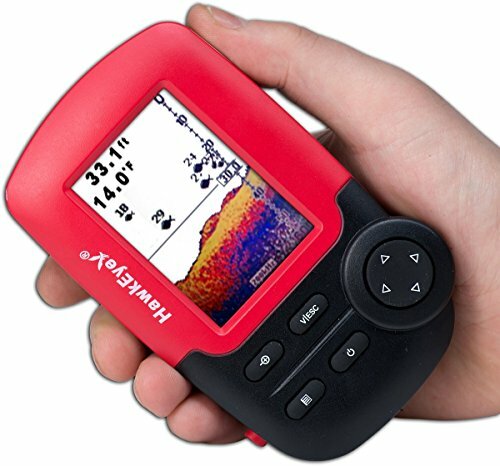 The FishTrax 1C is a full color high definition fish finder with 100-Level sensitivity adjustment, multi-level depth ranges and auto-zoom bottom tracking that intensifies prey targeting. The FishTrax 1C has three operating modes that help you catch more fish no matter what environment you fish in. This handheld unit has two operating frequencies (200 kHz and 83 kHz) to fine tune sonar readings in shallow or deep water. The audible depth and fish alarms gives you a chance to continue fishing without having to constantly watch your fish finder. 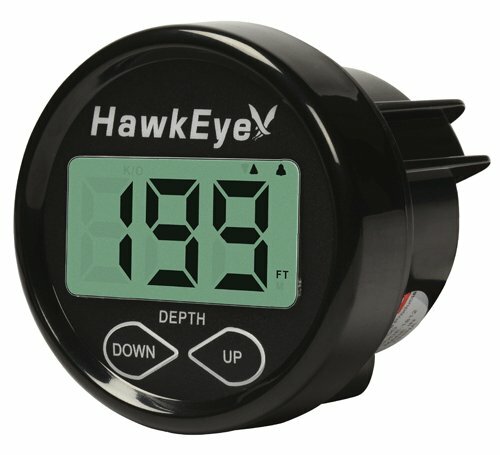 Looking for more Marine Depth Gauge similar ideas? Try to explore these searches: Heavy Duty Cutter, Shabby Chic Rose Blossom Rug, and Mens Surf Turkey. Look at latest related video about Marine Depth Gauge. Shopwizion.com is the smartest way for online shopping: compare prices of leading online shops for best deals around the web. 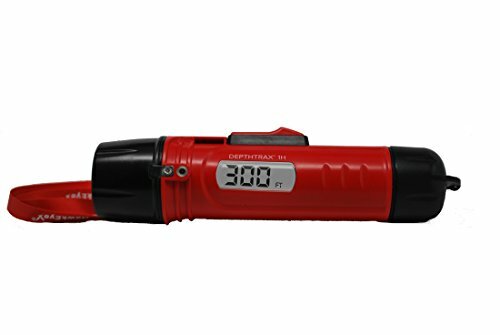 Don't miss TOP Marine Depth Gauge deals, updated daily.